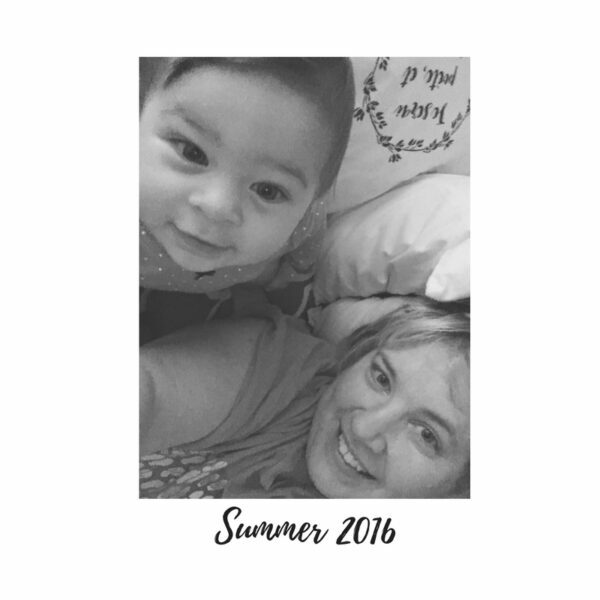 This past summer, I had the pleasure of my daughter and granddaughter staying with me for four months. There was lots of laughter and fun, events and exploration, and family and fellowship. Although I didn’t abandon my cleaning routine completely, I will say that I was lax in my usual duties. Cleaning versus spending time with this sweet girl? There was no competition. After my daughter returned to Florida, the areas of my home that I had neglected were quite obvious. Take a look at the bathroom that all three of us used over the summer. Not a total disaster by any means but not up to par. The rugs are too small for the area, there’s clutter on the cabinets, the towels are mismatched, the decorative shelf is bare and there’s an overall lack of cohesion. Also, this small bathroom isn’t what I would call “guest friendly.” With the holidays quickly approaching, and company coming soon, I knew that I had to get this room in order. First, a little organization. 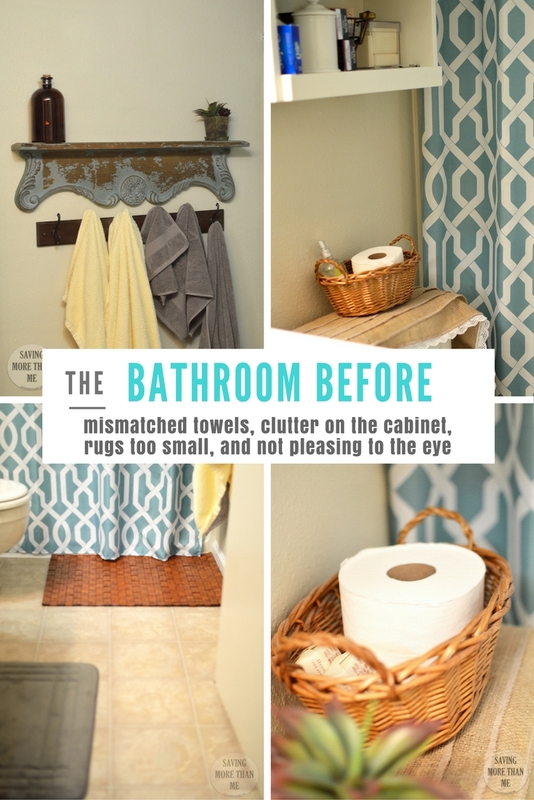 Since my daughter and I found affordable home decor items at Big Lots in the past, I decided to head there for my bathroom refresh. I wandered down each aisle gathering ideas, looking at colors, and accumulating my supplies. 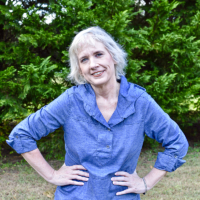 There was so much to choose from that my head started swirling with fun ideas! I’m so thankful that Big Lots employee Kim was there to help me. From greeting me at the front door, assisting me with an item up high, ringing up my items, and carefully packing them, this woman was a whirlwind of energy. A huge shout out to you Kim for making this Kim’s Big Lots experience so enjoyable. 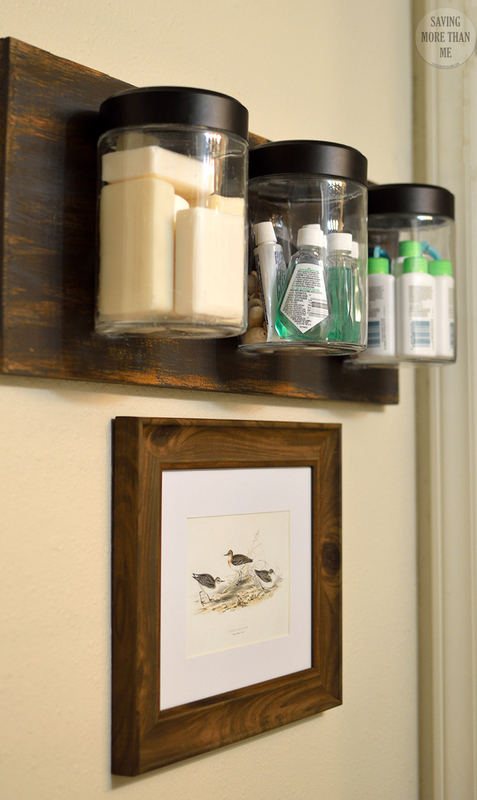 Before I could start my bathroom refresh, I needed to make a DIY Wall Organizer that would hold supplies (shampoo, soap, toothpaste, mouthwash, etc.,) for my guests. Since my bathroom is very small, I had to get creative with the organizer. How about an organizer for the wall? I started with a piece of wood I already had on hand. You can find a similar piece at your local home improvement store. 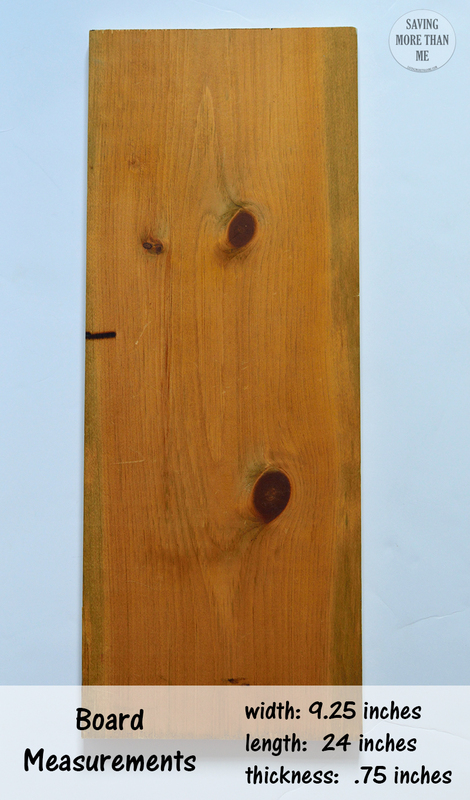 You can also use scrap wood or pull apart a pallet. 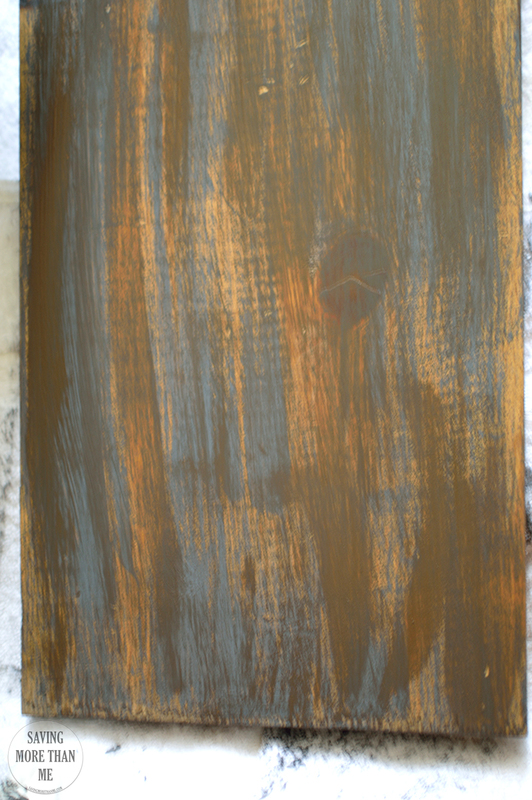 Since I wanted the wood to look weathered, I decided to layer it with dark gray chalk paint and brown antiquing wax. 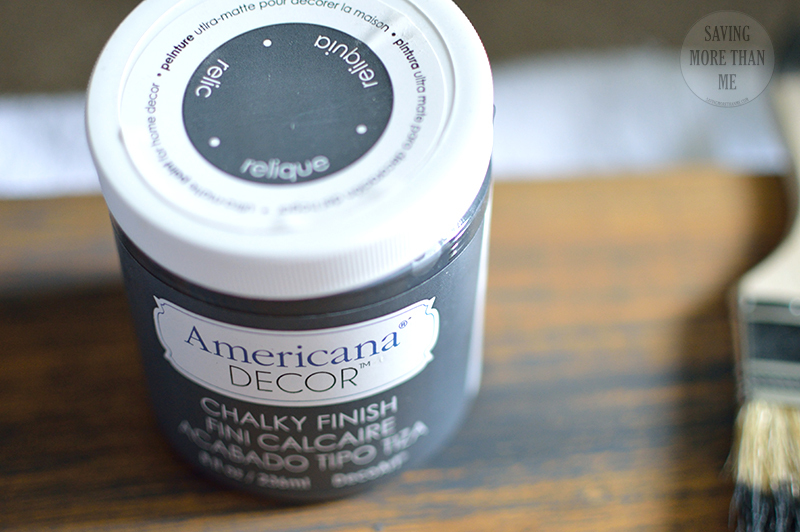 I applied the chalk paint with a 2″ paint brush in a thin layer. 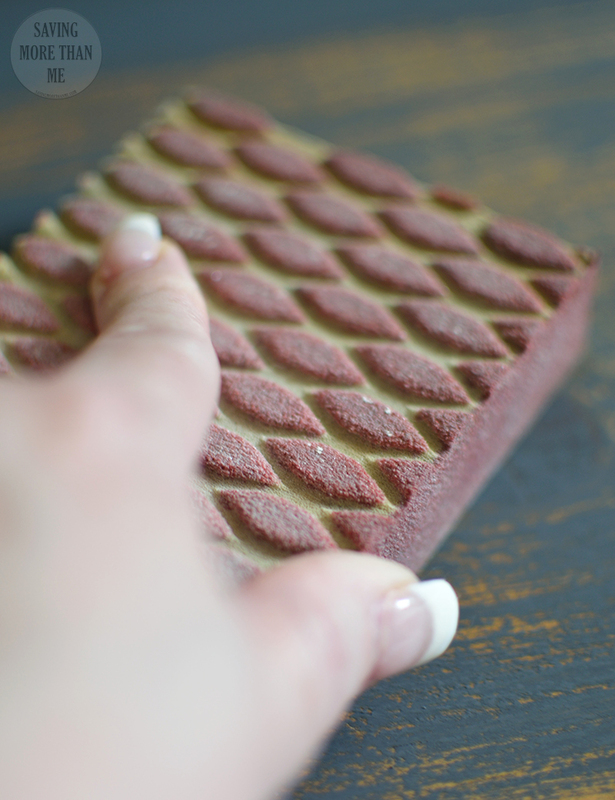 After I was happy with the coverage, I used a sandpaper block (fine) to smooth it out. I wiped the wood down with a dry cloth to remove the dust and get it ready for the antiquing wax. 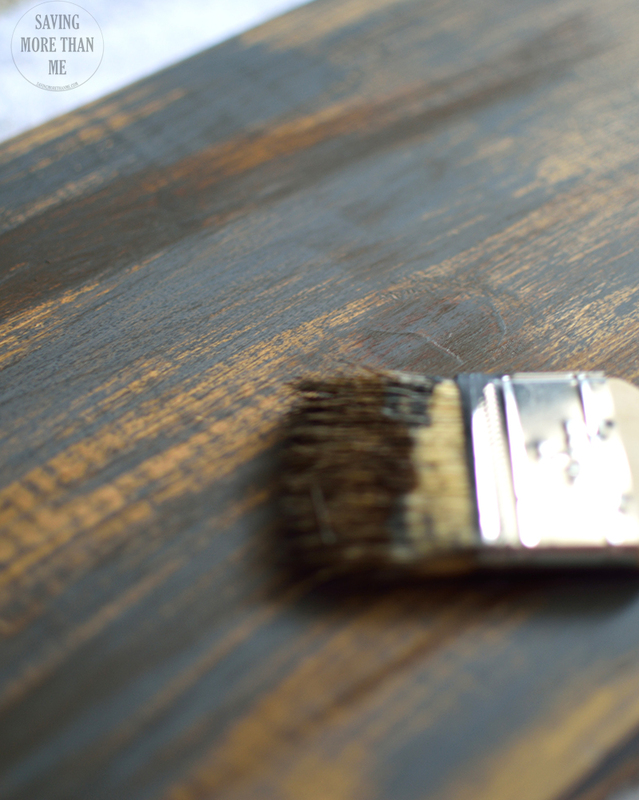 Using the same paint brush, I randomly applied the brown antique wax to give the wood more dimension. There is no specific science to this. You just have to experiment. 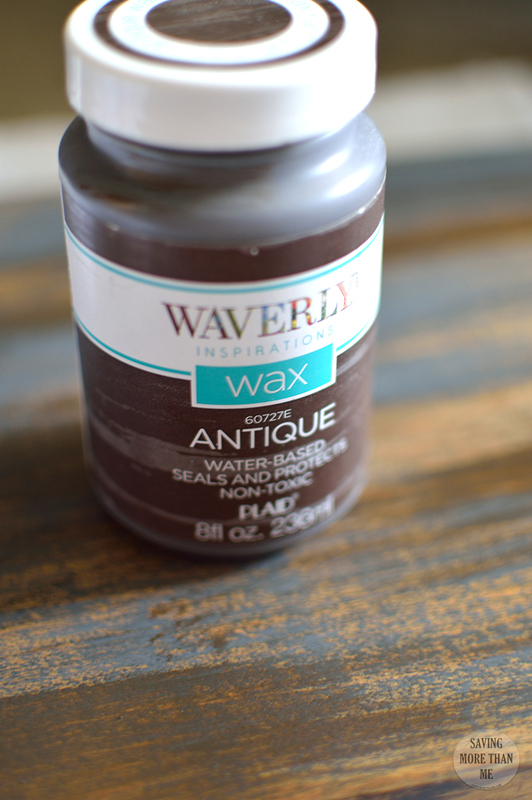 Normally I would wipe some of the antiquing wax off but with this piece, I did not. I set the wood aside to let it dry and started my next step. Do you remember that game “Which of these is not like the other?” Take a look at the jars below and you’ll see what I mean. 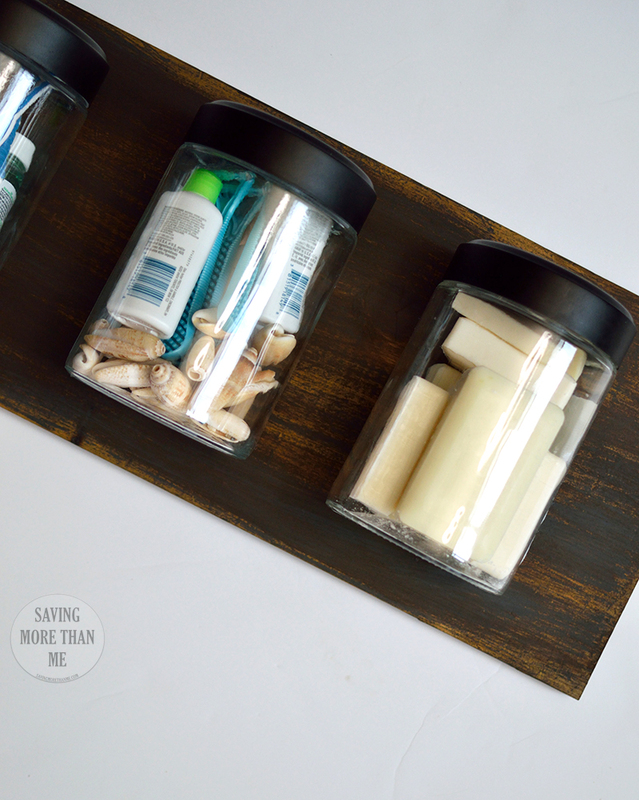 When I bought them, all three of these jars contained chalkboard labels. So as not to remove the labels, the jars specifically say to hand wash. Well, I did that. I hand washed them and set them out on the kitchen counter to dry. Then my husband came home and placed all three in the dishwasher (I wasn’t home). When they came out of the dishwasher, only one jar had a chalkboard label remaining. Could I yell at my husband for doing dishes? No. So I just rolled with it. 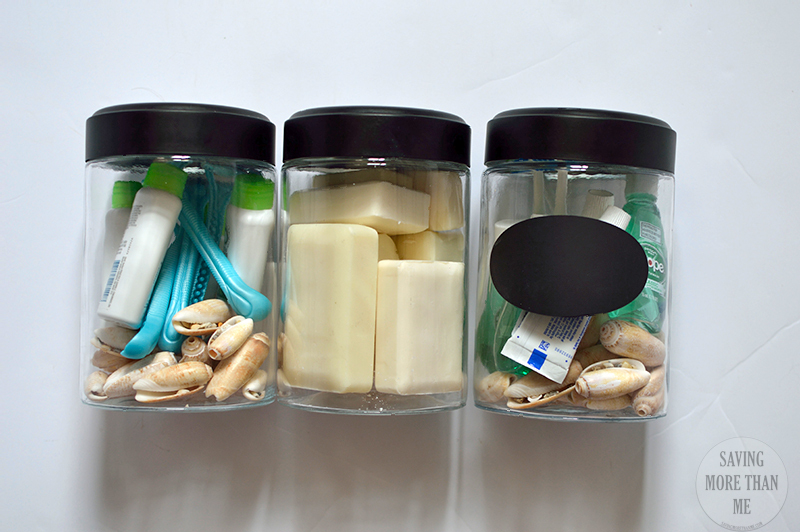 In each jar (with the exception of the soap-containing jar), I layered the bottom with a few shells and then added items my guests may need while staying with me. 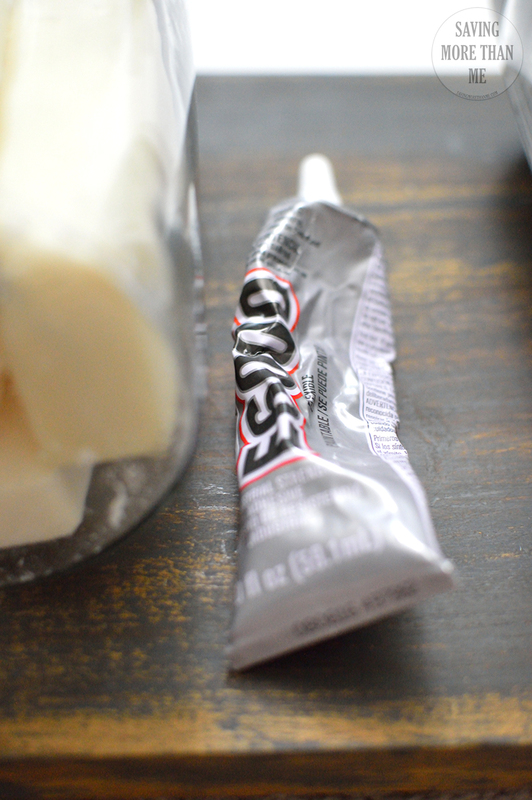 I used shells because it helps the small tubes and bottles stand up better. Plus, the shells add a bit of interest. Next, I positioned the jars where I wanted them to be on the Wall Organizer. Next, I liberally applied E6000 industrial strength glue to the back of each jar and attached it to the wood. The weight of the contents in the jar helped each one stay in place as it dried. Note: If you use heavy jars like I did, please allow at least 72 hours for the E6000 to fully dry and cure. Once the E6000 was fully dry, I used sawtooth hangers to attach the Wall Organizer. I must say, I’m in love with how it turned out! 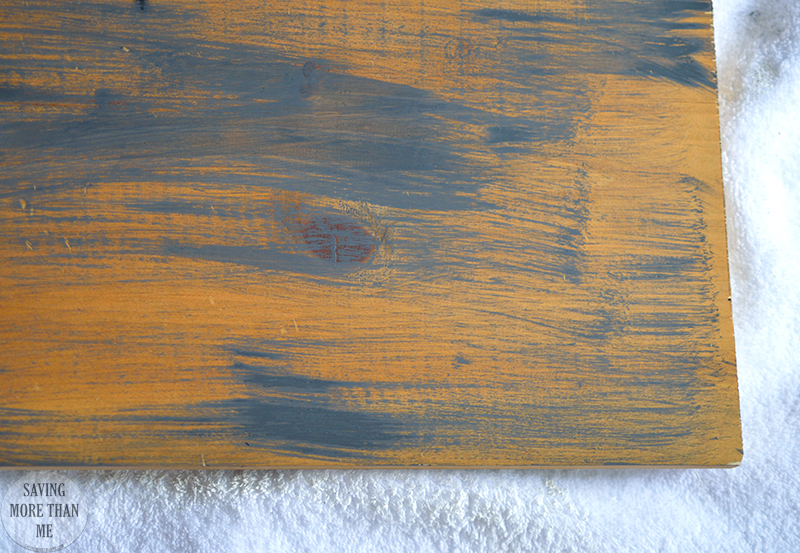 The wood really does look weathered, doesn’t it?! 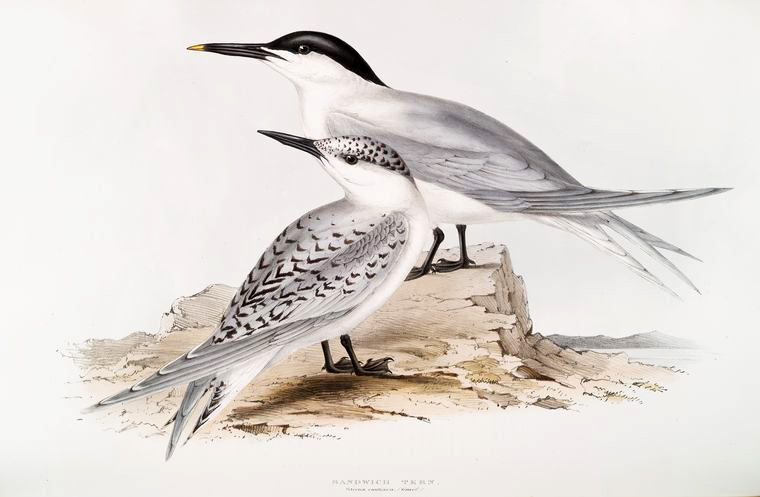 The frame is from Big Lots and the picture is a vintage bird print. 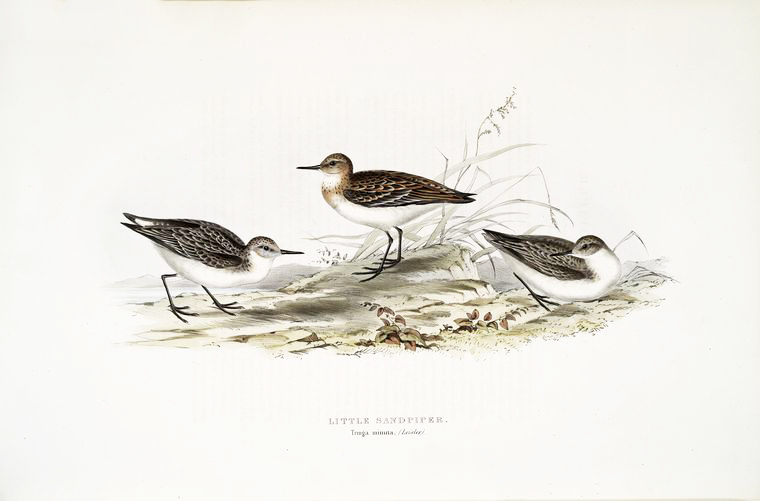 You can download “Little Sandpiper” free by clicking on the download button beneath the photo. 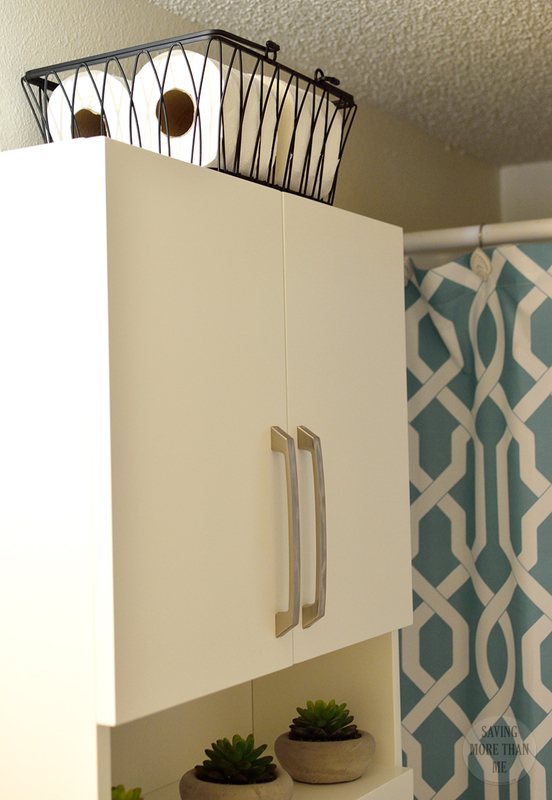 Now that the Wall Organizer was done, I worked on the bathroom refresh. 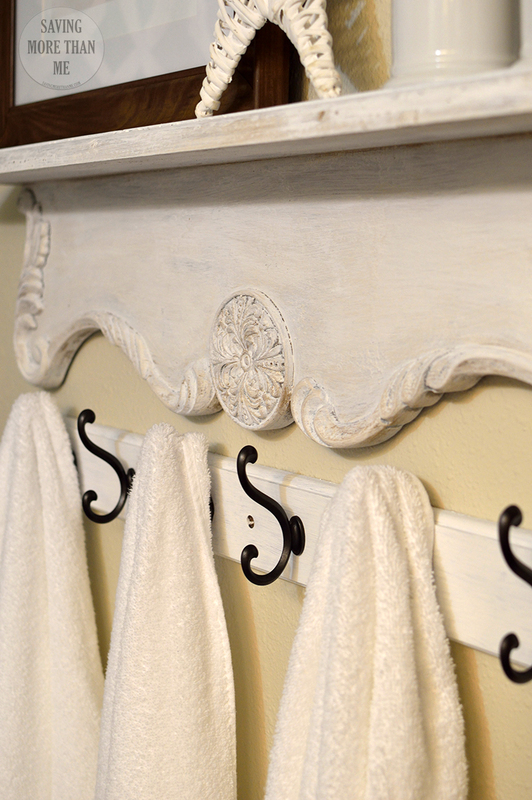 I removed the decorative shelf and the towel rack and painted them white. This gave them a more cohesive look and brightened up the room. 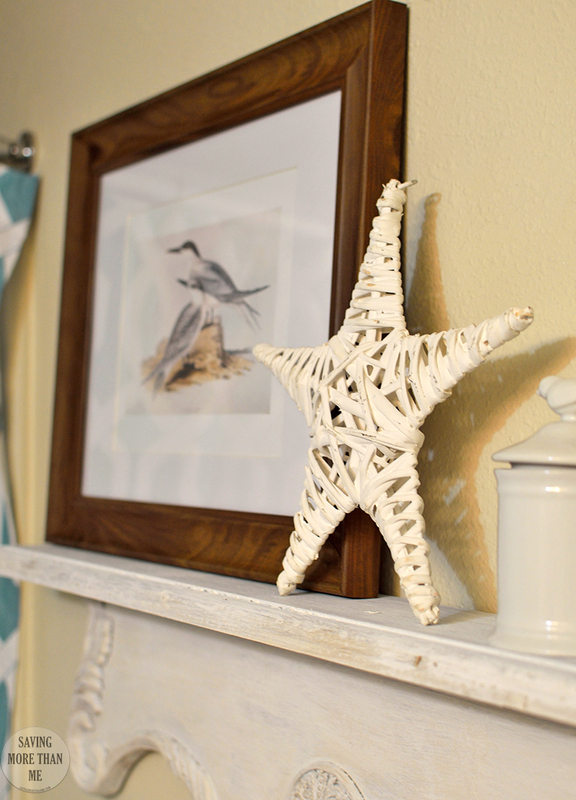 I filled the shelf with another vintage bird print and a decorative star I bought at Big Lots. 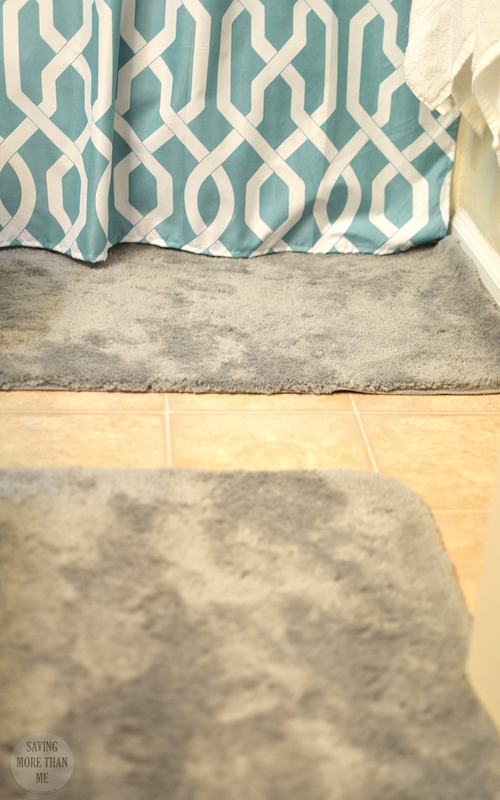 I got rid of the too small mismatched rugs and added in two soft gray bathroom rugs (also from Big Lots). I love the pop of turquoise that the shower curtain has so I decided not to replace it. 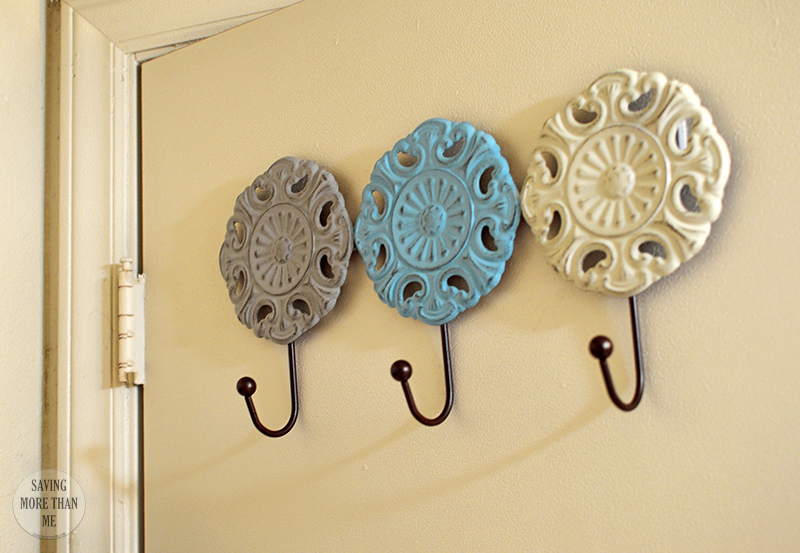 To give my guests some additional space, I added this lovely hanging organizer to the back of the door. The colors even match the rest of the room. I removed the clutter from the cabinet and added three beautiful faux succulents (Big Lots). 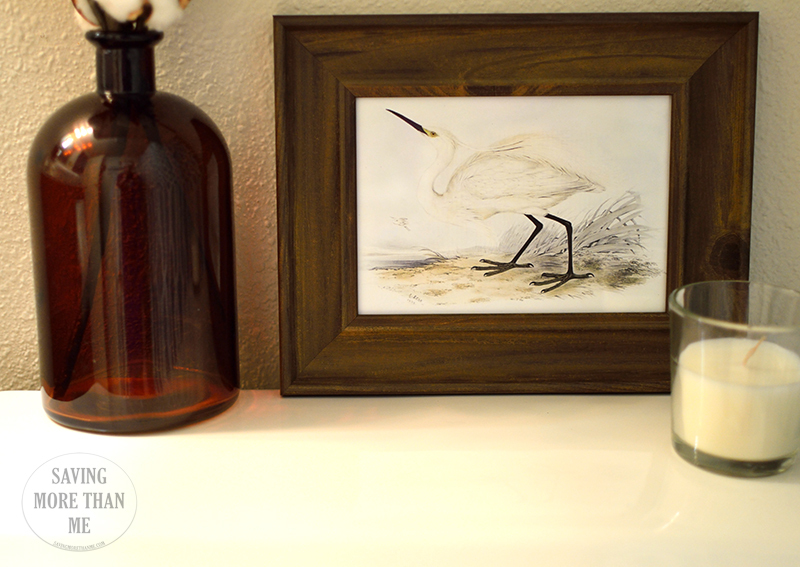 The top of the toilet got a makeover also—a lovely candle, apothecary jar with cotton bolls, and another vintage bird print. The frame, candle, and faux succulents are from Big Lots. 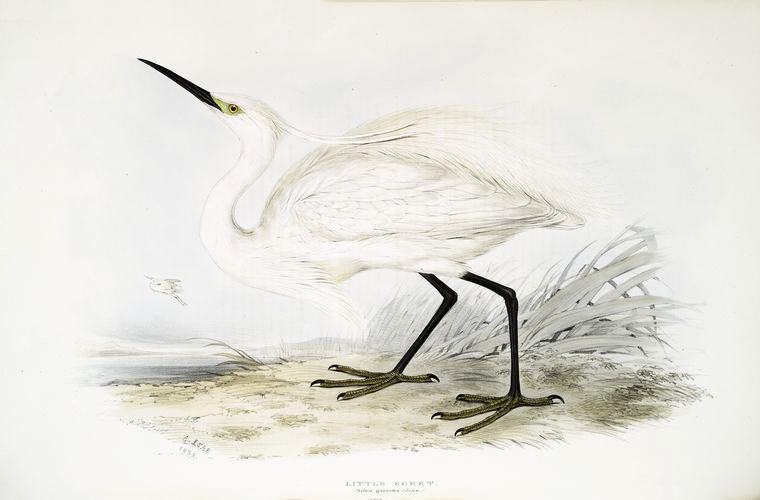 Here is the “Little Egret” vintage image for you. Since a back-up stock of toilet paper is always needed, I filled a basket (Big Lots) and placed it on top of the cabinet. Now, the toilet paper is easily accessible and in clear view. Since I live in an apartment, I can’t change the paint color or get rid of those textured ceilings. All I can do is work with what I’ve got, right? Finally, we all need a little inspiration. I found this sign at Big Lots and placed it on the bathroom front door. Always believe that something wonderful is about to happen. 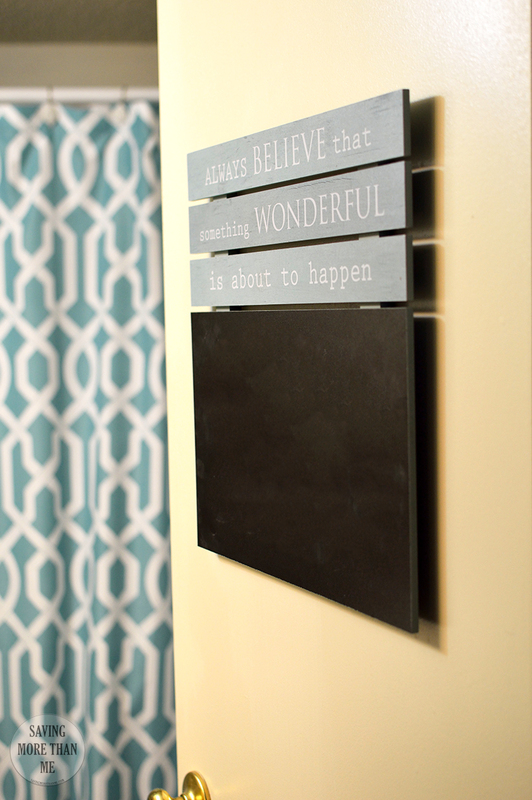 There’s a chalkboard on the front so I can write messages to my guests. 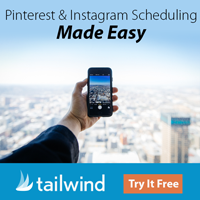 If you’d like one for your home, click on the first picture in this post. It’s a shoppable image! What do you think? 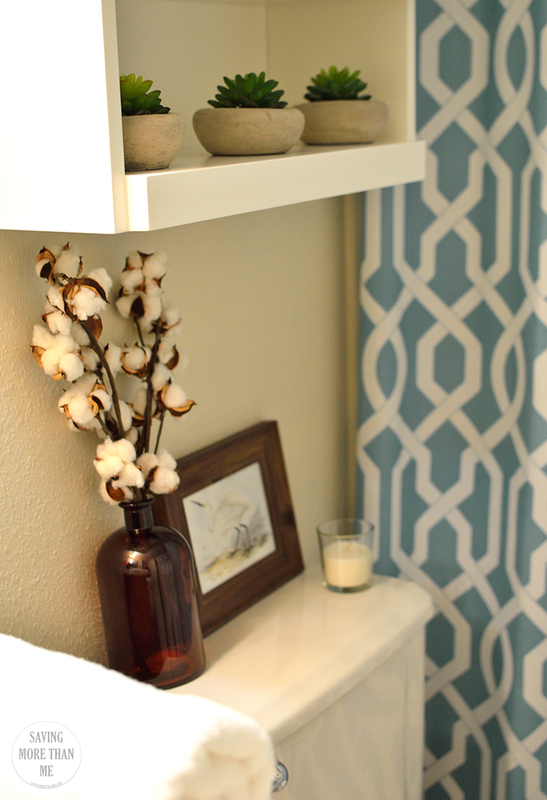 Do you like my DIY Wall Organizer and Bathroom Refresh? I’ll see you in the comments section! Oh my gosh I love this!!!! Everything turned out so CUTE and just perfect!!!! 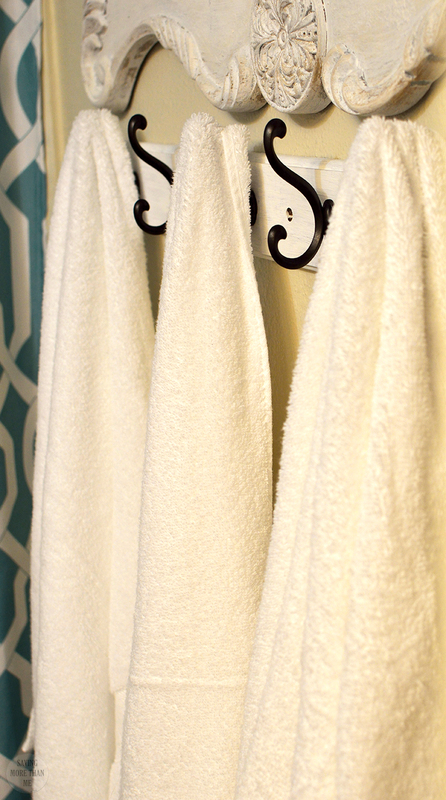 Love the color combinations SO much – they are perfect for the bathroom! I love the whole seashore theme! The plants are my favourite. 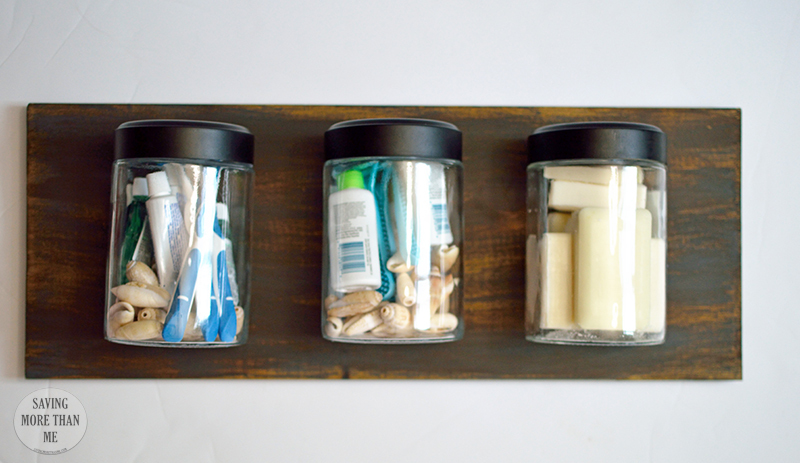 I love the little containers, what a great way to store extra soaps and stuff. I love those cute little succulents too Heather! Gorgeous makeover! I love it. 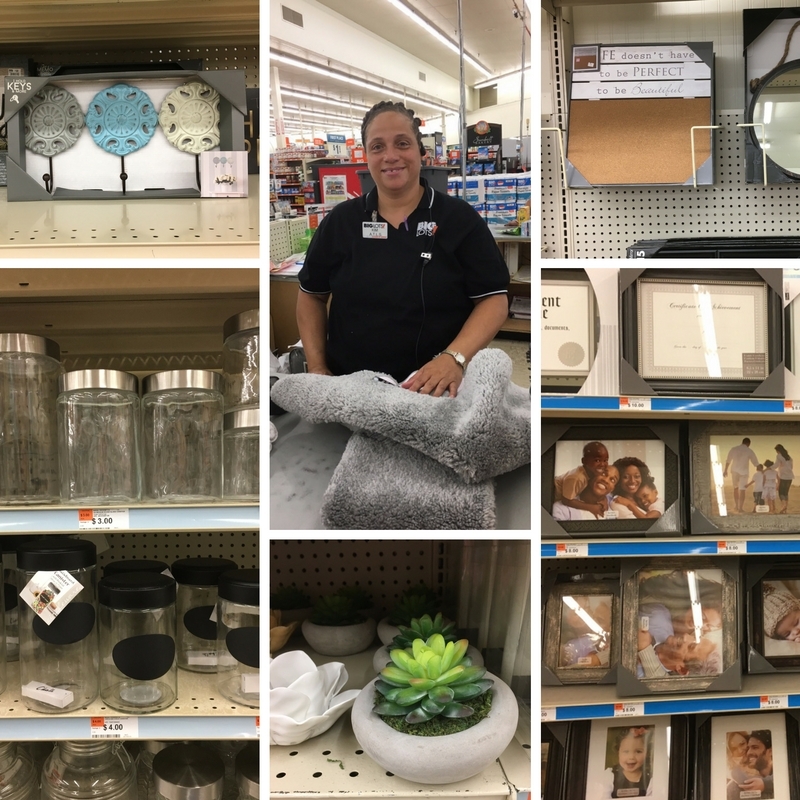 Big Lots is my favorite for finding new decor in my budget. Those canisters on the board are genius! Big Lots has so many fabulous decor items. I check there regularly when looking for home decor pieces.